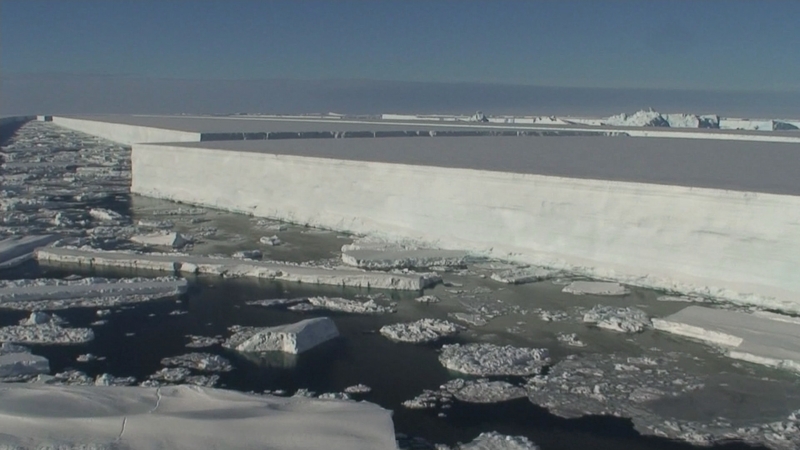 Scientists have discovered that Antarctica’s ice sheet is melting from below even though it can’t be seen from the surface. Researchers used satellite images to work out how the warming ocean waters were eroding the ice – and understand the environmental change. Our science editor Tom Clarke reports.